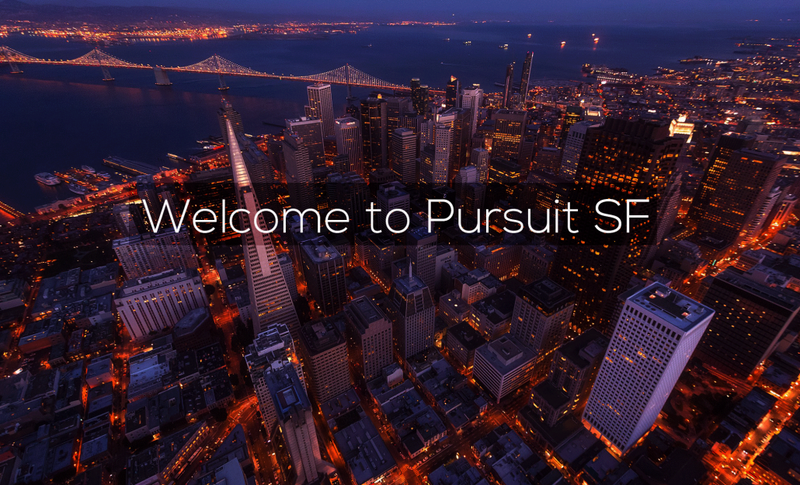 It’s been a long road, but we’re finally here with the launch of Pursuit SF’s new website—and I’m celebrating that fact! There were so many times on this road to launching Pursuit SF where I thought we wouldn’t make it—we wouldn’t be able to get off the ground, we wouldn’t be able to make an impact, we couldn’t help transform the Bay Area for Christ and help people pursue God to a greater extent in their lives. You see, to me, it’s all about chasing the heart of God and when you chase after Him, you begin to see how He provides and fuels that passion for Himself even more in your life. 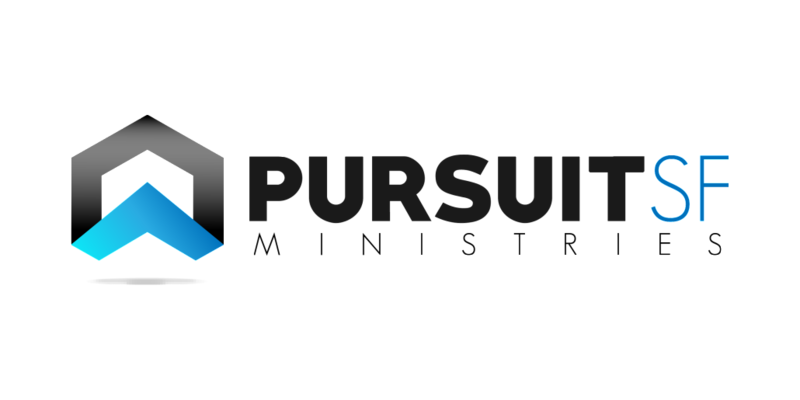 That’s what Pursuit SF is all about—transforming the way we pursue God. We seek to leave behind lives of mediocrity and seek to go all in for what God is calling us to. As a ministry, we want to be able to help others do exactly that. You’ll see by browsing through our site, it’s our commitment to doing this with people as we chase after God together. Here’s to your pursuit. Here’s to our pursuit.